A unique blend of 90% petit verdot and 10% malbec aged 28 months in french oak barrels. Purple color with well-formed-legs. Dry full-bodied with balanced acidity and medium phenolics. Supple rich rustic spicy black fruit red. Perfumed and pure. 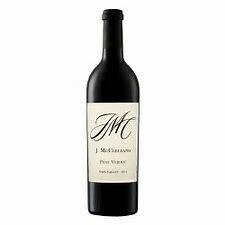 Classic new world style with petite verdot character. Delicious.